Should I worry about anxiety? Allergy alert. How prepared are you? Will you survive the summer? Stranded with no money after a day/night out. What would you do next? Would you be able to recognise if a member of your family, a friend or a passer-by was showing the signs and symptoms of having a heart attack and know what action to take? Chest pain-tightness (like being pressed or squeezed by something heavy); the pain may move from the chest to the jaw, neck, arms and back. When you have called 999, our call-takers will give you advice on what to do while the ambulance is on its way. What can cause a heart attack? 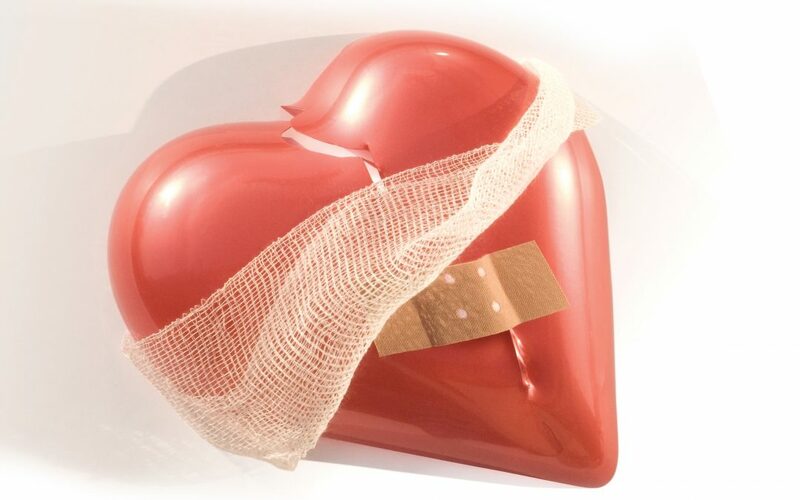 Coronary heart disease is a leading cause of heart attacks; it is a condition where the major blood vessels that supply the blood to the heart get clogged up with plaques. Before a heart attack one of the plaques bursts causing a blood clot to develop; the clot then blocks the supply of blood running through the artery triggering an attack. We would like to hear your comments about our website.